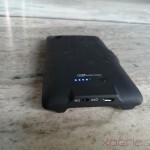 Roxfit one of the most trusted brand when it comes to Xperia device’s protective cases. 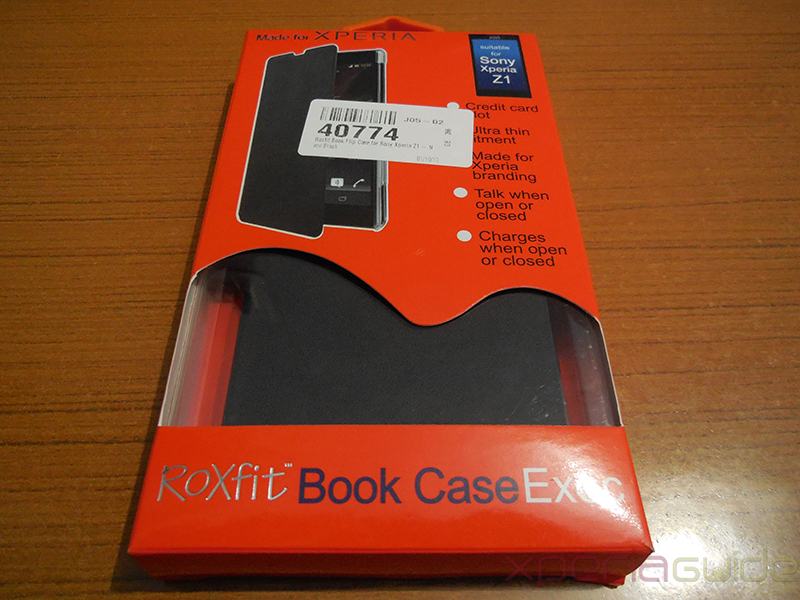 Today we have brought for you Xperia Z1 Book Flip Case from Roxfit. 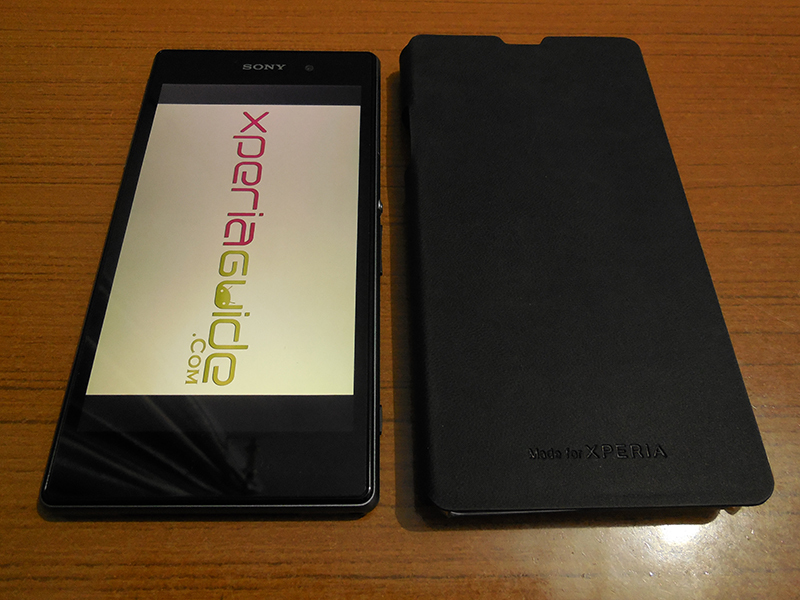 We will be reviewing some of the best available protective cases for Xperia Z1 in the market. 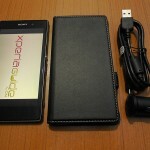 Previously we reviews Sony Xperia Z1 Side Flip Case from RockPhone CN which is a wonderful case and many users liked it. 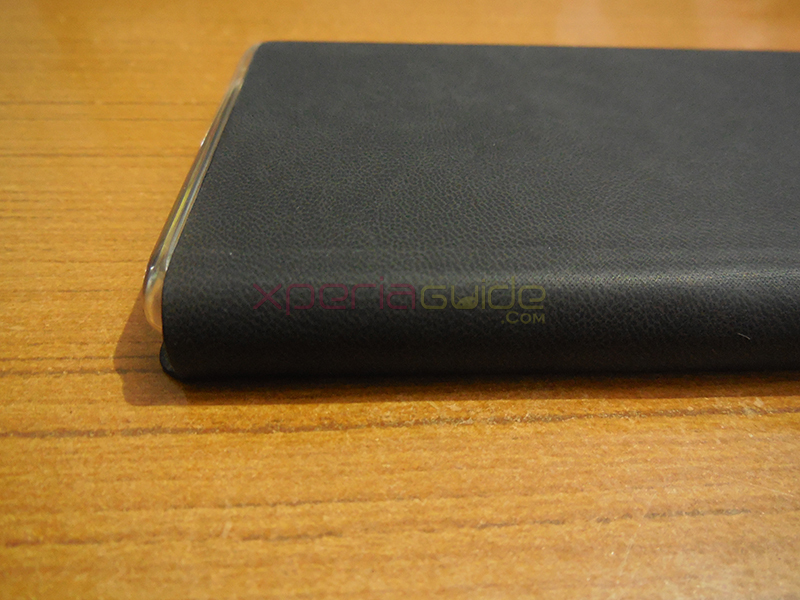 MobileFun, one of our oldest partners who send us accessories for reviews, sent us a sample of Xperia Z1 Book Flip Case from Roxfit for review. It is priced at $31.99 on MobileFun ( which is priced at £20.00 official RoxFit site including VAT ), shipped worldwide. 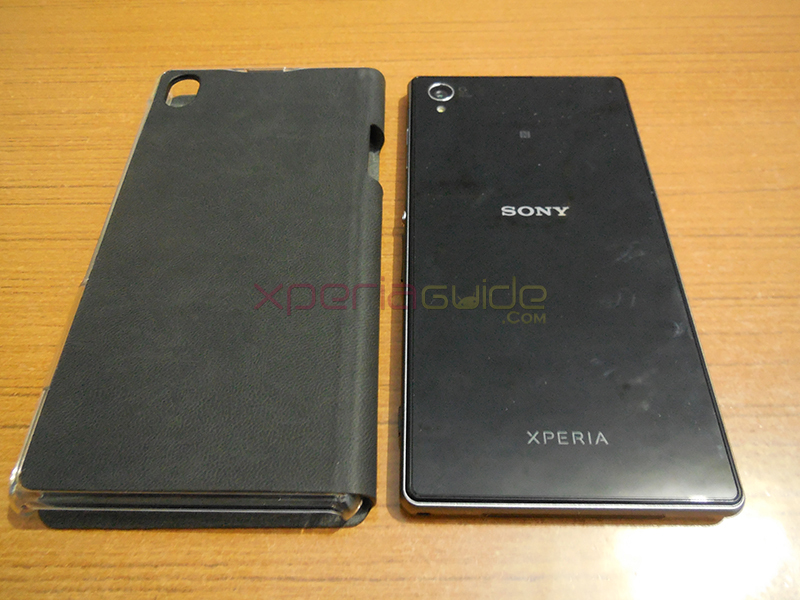 Exclusively for Xperia Z1 C6902 and C6903 ( and other similar model numbers ). Product listing on Roxfit official website displays many color variants like Nero Black, Carbon Fibre, Carbon Silver, Monza Red, Desert Tan, Polar White, Pale Cobra, Carbon Blue while. 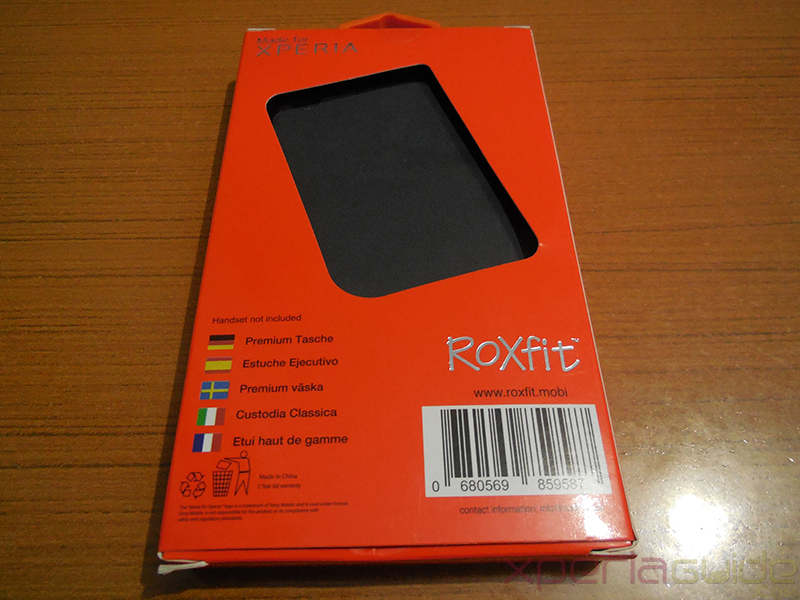 Xperia Z1 Book Flip Case from Roxfit comes in an orange box whose front cover reads its brief description as “credit card slot, Ultra thin fitting, Talk when open or closed, charges when open or closed”. Let’s have a look at the cover front. Check the back of cover. 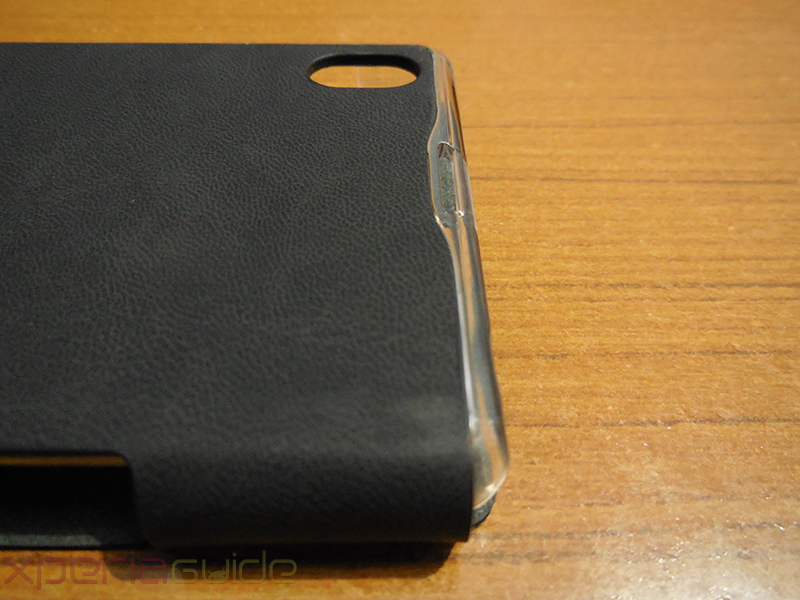 Outer covering of the case is made from some rubber material which gives a leather look from a distance but if you touch it, you can make out that it is actually rubber material. 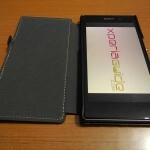 On bottom of case, “Made for XPERIA” branding is embossed and there is a cut at the top for hearing speaker. Back of case is similar to front, no branding embossed. The bumper sides of case are made up of some hard plastic material which is very hard actually and we find a lot trouble to put our Xperia Z1 inside the case, as there were strong chances that those bumper may scrap the aluminium coating from the case, so BEWARE WHILE PUTTING Z1 INSIDE CASE.! Back side of case has an opening for camera and secondary speaker. 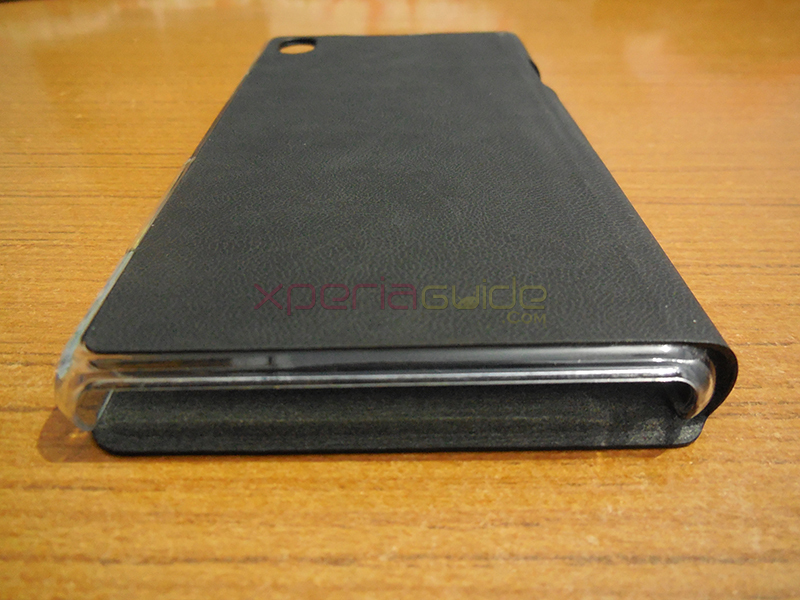 At the book flip sides, there is an opening for USB port, so you can charge your Xperia Z1 while the case is on. 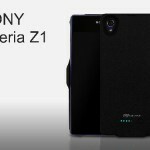 Unfortunately there is no other opening at side, if you wish to charge your Xperia Z1 using Sony EC21 magnetic charging cable you need to open the front flap of case. Proper space is provided at bottom of case so there is no obstruction in speaker grill. Volume is clearer while case is on. 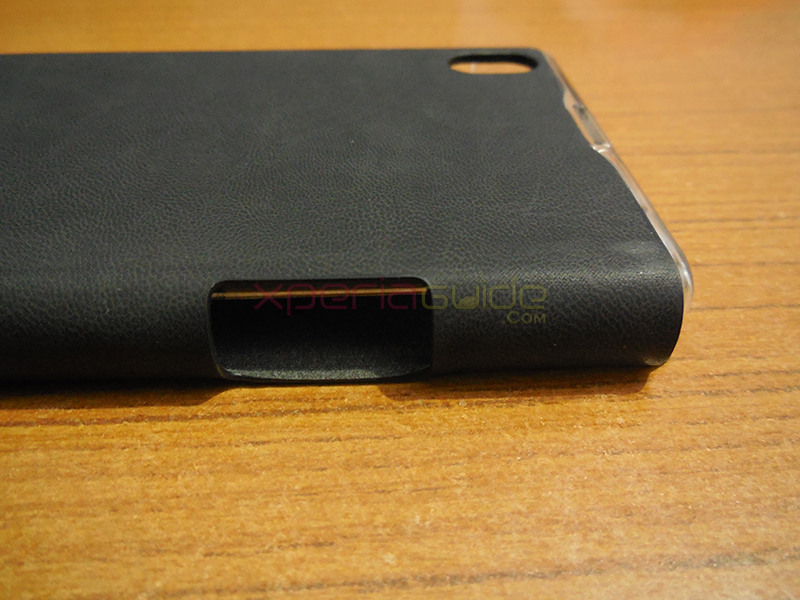 At the right side, there is perfect opening for SIM card slot, volume rocker buttons and camera button. 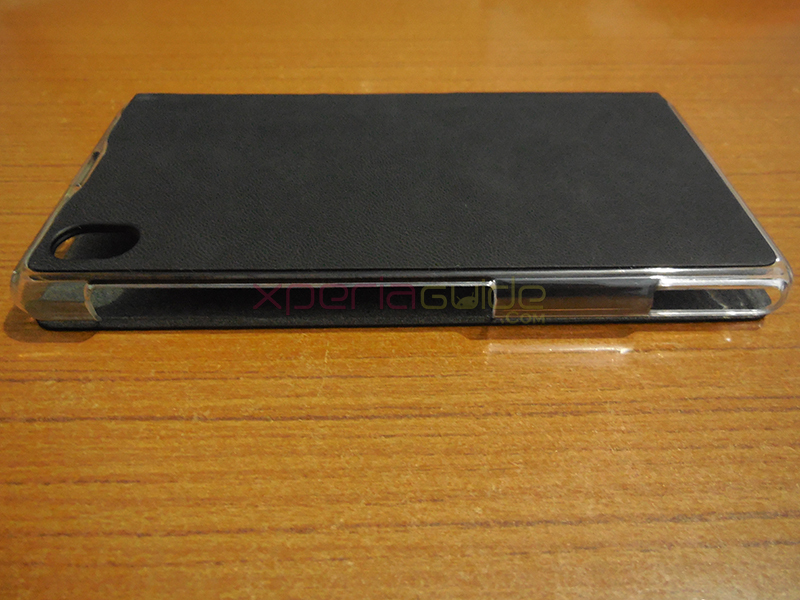 Soft micro suede is used to make inner lining which keeps the Xperia Z1 screen dust free. 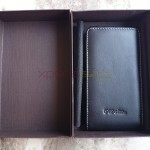 On the inside of front flap you will find credit card slots. Hard shell used to make back. 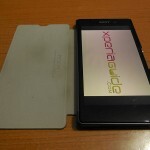 Soft inner linings to protect screen. No opening for magnetic charging slot while case is on. 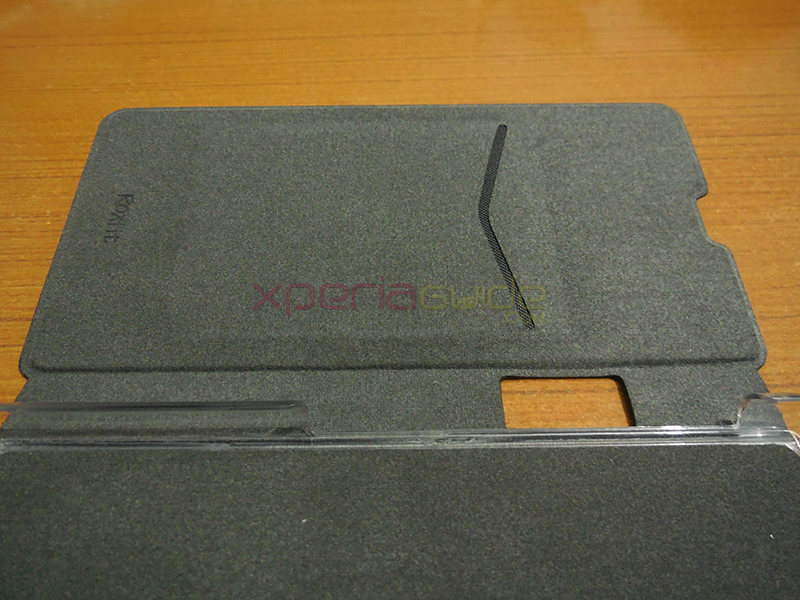 Hard shell may scarp the aluminium coating from Xperia Z1 while putting or taking out case. 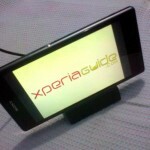 Can’t be used on Sony Dock Dk31 properly. Note :- We have not put our Xperia Z1 inside the case because case was very tight and it may have scrapped the aluminium coating from our Xperia Z1. 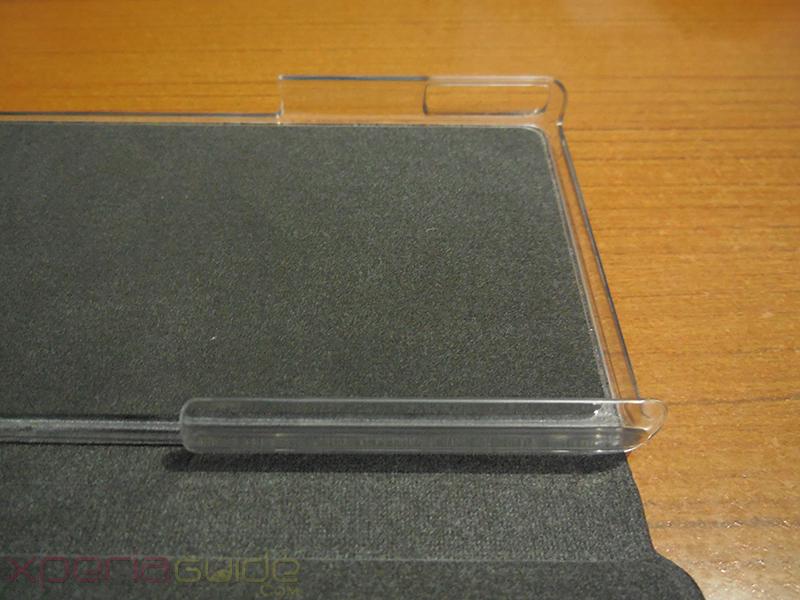 We would just like to advise all Xperia Z1 users, if you are thinking of using the case, be cautious while putting and taking out your phone from the Xperia Z1 Book Flip Case from Roxfit. 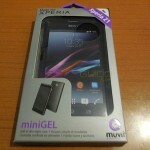 Thanks MobileFun for sending us Xperia Z1 accessory for review 🙂 MobileFun ships worldwide, so if you want Xperia Z1 Book Flip Case from Roxfit, then follow-up here on Z1 flip case listing. 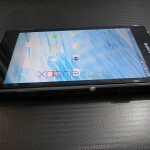 We have been using Roxfit cases from so long on our many Xperia handsets and we truly love the quality Roxfit offers. 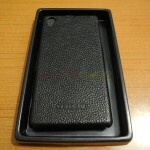 Let us know if you have used this case or any other you are using. Drop your comments. That’s the one i got, i must say that the review is pretty much spot on. For the sharp edges, is not really a problem. 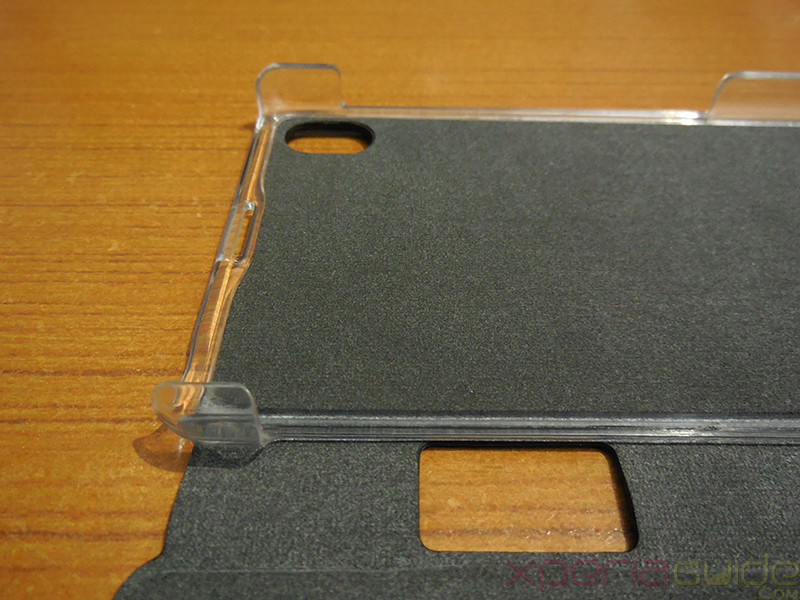 The case is pretty flexible so you can carefully bend the case around the phone. Voor the magnet charger, that’s true. The only really problem i have with the case is that the shutter button is really close to the plastic edge of the case and that makes it difficult to press the button. I geuss the scratching problem is only for the black and the purple Z1’s for they are “painted” black or purple. I have the white and that one is just aluminium.